You will see all the famous highlights of Cidade Maravilhosa… and more! 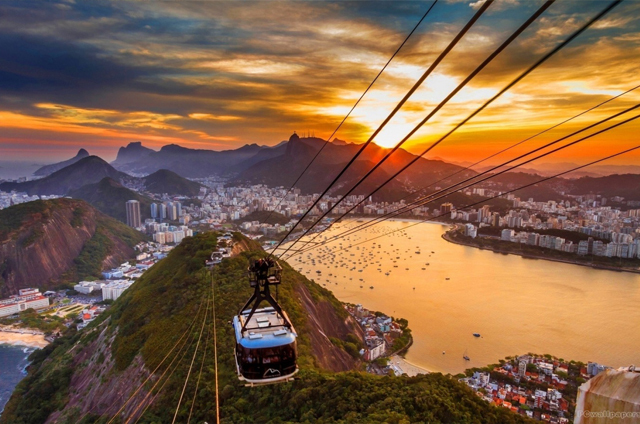 From must-do Christ the Redeemer to the back alleys from Santa Teresa, from the romantic views of the Sugar Loaf to the roots of the African culture in Brazil. 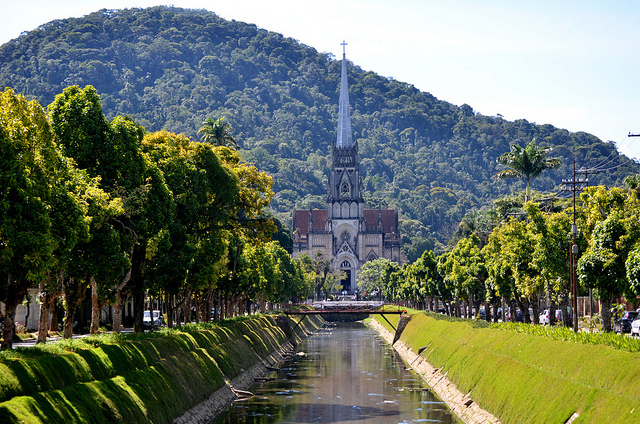 Escape the crowds and beaches of Rio de Janeiro and visit the old Imperial City of Petropolis, where the King of Brazil lived, or cross the bridge to Niterói, former capital of Rio de Janeiro state and full of creations of architect Oscar Niemeyer. Besides our regular day tours we also offer Tailor Made Day Tours. Choose your places of interest, combine the highlights you wish to visit and we will make your trip worthwhile! A full day program or multiple days, but always private. See the best known highlights of Cidade Maravilhosa. Starting with a visit to Christ the Redeemer Statue. The Statue was elected one of the seven new wonders of the world and is Rio’s most visited monument. This tour is on request only. 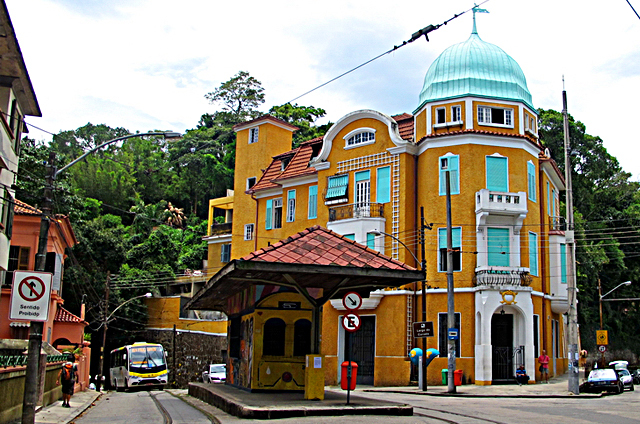 Petropolis is the closest mountain resort to Rio. A favorite getaway destination for Cariocas, people from Rio de Janeiro. The Imperial Museum houses some of the most important objects in Brazilian history. This tour takes you to some typical and important places in Rio de Janeiro. We start at Santa Teresa, the 250-year old artistic neighborhood and afterwards visit some Brazilian markets and Maracanã.